This page will eventually come to include concice biographies of various prominent associates of Chaitanya Mahaprabhu, as well as of later saints and teachers, who have contributed in giving Gaudiya Vaishnavism its present form. To give a historical context for the tradition, we have also listed some significant teachers predating Chaitanya. 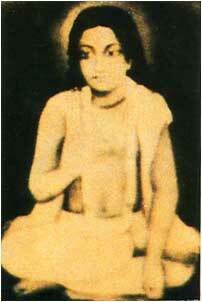 Aside original sources, the information in the biographies is drawn from Haridas Dasji's elaborate dictionary entitled Gaudiya Vaishnava Abhidhan. 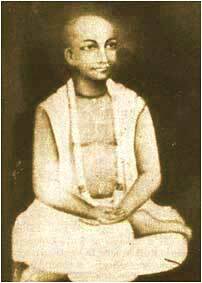 For later personalities, his collection of biographies, Gaudiya Vaishnava Jivani, has proven valuable.